Maine Republican Gov. 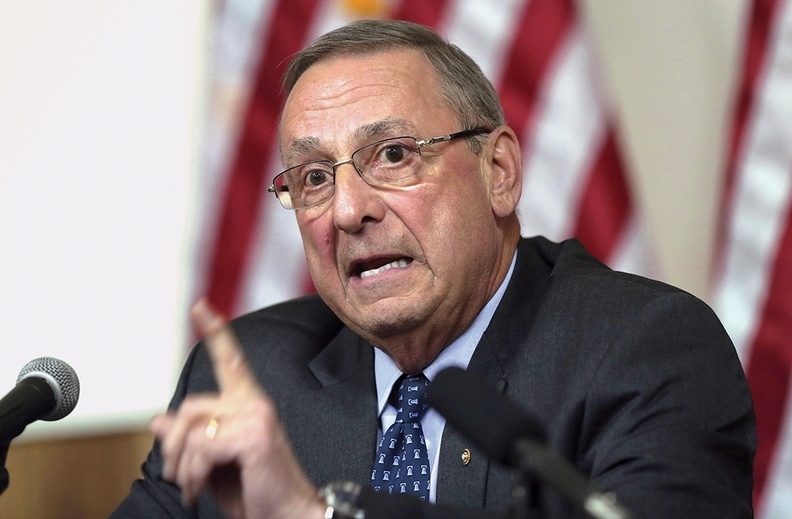 Paul LePage has submitted a plan that would make his state the 34th to expand Medicaid. But he hopes that doesn't happen. "Not one dime of the hundreds of millions of dollars that will be needed to pay for the state's share of the expansion has been appropriated," he said in a letter to CMS Administrator Seema Verma. LePage only submitted the plan after a state Supreme Court judge tossed out his appeal of a lower court's ruling requiring him to ask the CMS to help expand Medicaid. Under the voter-passed initiative, Maine was supposed to start enrolling expansion beneficiaries by July 2. The initiative gave LePage until April 3 to submit a state plan amendment to the CMS. LePage balked at the measure, saying there were no state funds to expand coverage to an additional 70,000 Mainers with incomes up to 138% of the federal poverty level. The nonpartisan Office of Fiscal and Program Review estimates Maine's share of Medicaid expansion will be about $45 million in the first year. However, LePage's office said it could be as much as $60 million in the first year and as much as $100 million annually in future years. Robyn Merrill, executive director of Maine Equal Justice Partners, was disappointed in the letter sent to Verma and said it called into "question whether this SPA filing can in any sense be considered a good faith effort to provide the healthcare mandated by Maine's voters." A spokesman for the CMS confirmed the agency received the request but did not comment on if it would honor LePage's request to not approve it.